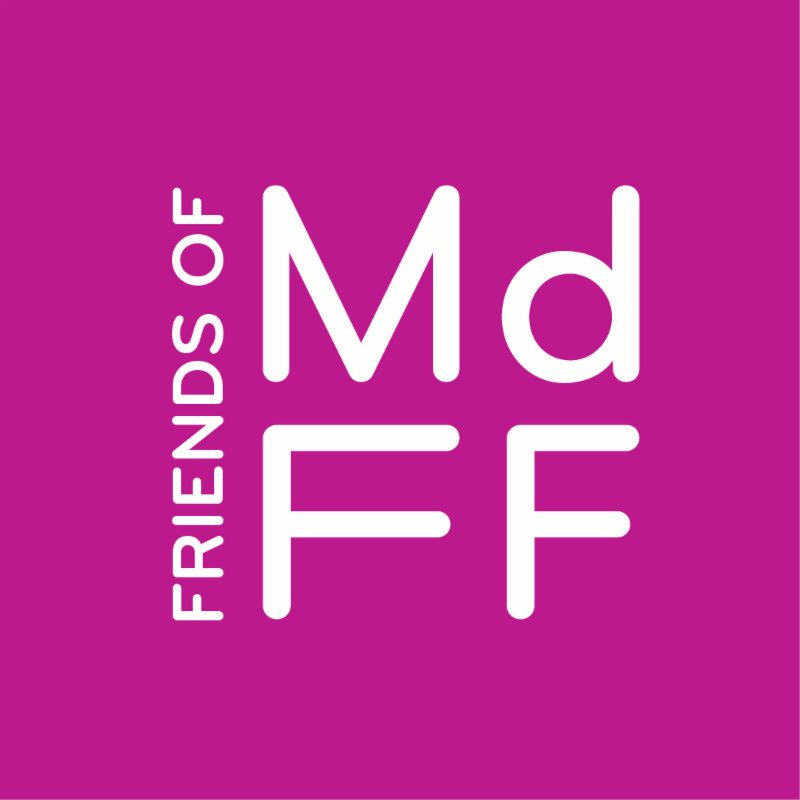 Maryland Film Festival is excited to offer our Friends of MdFF Members exclusive discounts to upcoming local events! JOIN FRIENDS OF MdFF to take advantage of these special promotions and more. 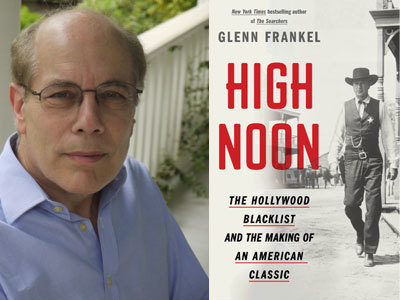 Don't miss a fascinating discussion with Pulitzer Prize-winning journalist Glenn Frankel, author of High Noon: The Hollywood Blacklist and the Making of an American Classic, as he tells the story of the making of a great American Western, exploring how Carl Foreman's concept of High Noon evolved from idea to first draft to final script, taking on allegorical weight. The program will be introduced by Steve Luxenberg, an associate editor at The Washington Post and author of the award-winning Annie's Ghosts: A Journey Into a Family Secret. Current MdFF Members: The Ivy Bookshop will have books for sale at Writers LIVE on March 15. Email tickets@mdfilmfest.com for a special discount on a copy of High Noon: The Hollywood Blacklist and the Making of an American Classic when you attend the event on March 15! 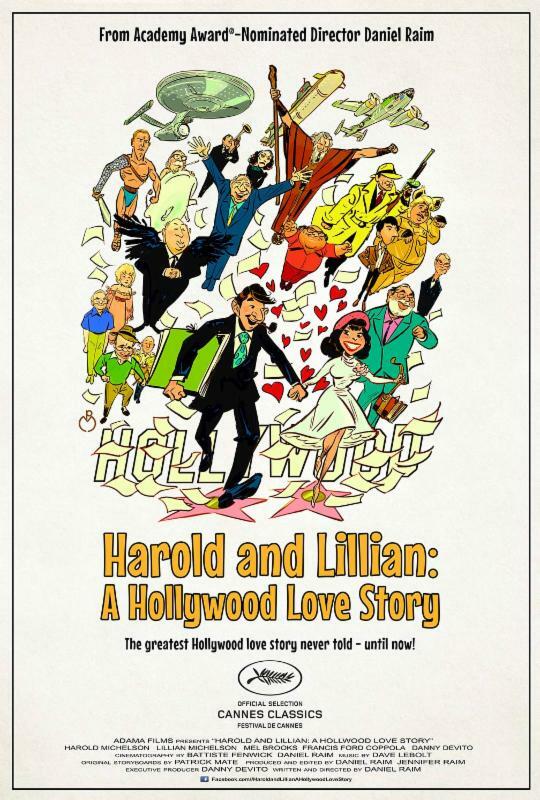 About the Film: A fascinating and moving account of the romantic and creative partnership of storyboard artist Harold Michelson and film researcher Lillian Michelson: two unsung heroes of Hollywood's Golden Age. Over the course of a 60 year marriage, the couple was responsible for some of Hollywood's most iconic examples of visual storytelling, working on movies such as The Birds, Fiddler On The Roof, Rosemary's Baby, and Full Metal Jacket. Their efforts brought great acclaim to many films, although their contributions remain largely uncredited. Q & A moderated by Christopher Llewellyn Reed, Stevenson University and Mathew Klickstein, journalist/filmmaker/author. Current MdFF Members: Email tickets@mdfilmfest.com for a special discount code to tickets for this screening! Code must be redeemed via online ticket sale to receive discount. Read about the history of the Parkway Theatre in the Baltimore Sun. Jacques Kelly's article 'Renovation Revives Parkway's Glittering Past' takes a look at the famous faces and films that have traveled through our 100 year old "rescued ruin" movie palace. Donate to MdFF Annual Fund 2017! 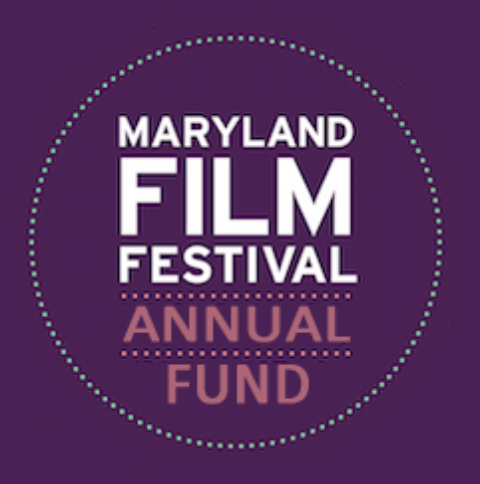 You can help ensure that MdFF will continue to bring innovative programming to Baltimore, for our 2017 festival this May as well as year-round at the Parkway, by making a contribution to our Annual Fund. Your contribution will be doubled dollar-for dollar and have twice the impact and benefit for MdFF when you donate by May 1.